Over the years, factors like sun exposure, gravity, and genetics can all take a toll on our facial appearance. You may wake up one day and look in the mirror, only to see an older reflection looking back at you. If you feel younger than your appearance suggests, you might be the perfect candidate for facelift surgery. Our Los Angeles plastic surgeon, Dr. Christine Petti, is experienced in turning back the hands of time through cosmetic facial surgery. 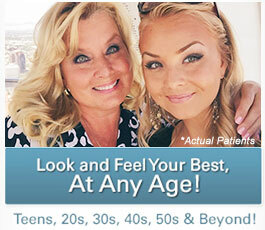 She takes pride in helping patients revitalize their appearance to help them achieve the younger look they desire. Her goal is to create a beautifully rejuvenated face with exceptionally natural results. 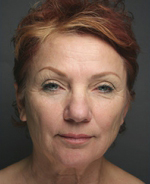 Facelift surgery, also known as rhytidectomy, is one of the most common cosmetic facial procedures. Through this popular surgery, Dr. Petti can effectively help reduce the appearance of deep folds and wrinkles that tend to develop around the face. The procedure works by tightening the underlying facial tissues and muscle to create a more youthful look. Dr. Petti performs facelift surgery with the utmost precision to ensure you obtain a highly natural-looking rejuvenation. With facelift surgery, you should still look like yourself—only a younger, more refreshed version of yourself. In fact, patients who under go facelift surgery often look as much as 10 to 15 years younger! 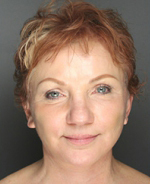 Dr. Petti customizes every facelift surgery to address the individual needs of each patient. She will help you understand what you can realistically expect in your results. If additional treatments are necessary to help you achieve your ideal outcome, she will discuss your options with you during your consultation. 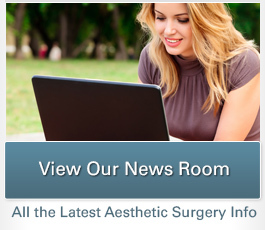 To begin your facelift surgery, Dr. Petti will make the incisions in or near your hairline. This allows potential scarring to be easily concealed, preventing people from ever knowing you had cosmetic surgery. The deep layers of your skin are then repositioned to create a tighter facial structure, and any excess skin or tissues can be carefully removed at this time. Dr. Petti will then redrape the skin over the tightened tissues and muscle of the face, paying close attention to the natural end result this will create. To complete your procedure, your incisions will be closed with sutures, and recovery dressings will be applied. Facelifts are often performed in conjunction with neck lift surgery or cheek lift surgery to create a more transformative and natural-looking outcome. What Is Recovery from Facelift Surgery Like? Immediately after your facelift surgery, you may experience some degree of swelling and bruising. Any discomfort can typically be managed with pain medication. As your body continues to heal, these temporary side effects should gradually fade. For the first two weeks after your procedure, you should avoid working out and performing other strenuous activities. Most patients can return to their daily routine after about 10 days. You can begin to see your results after the first few weeks of recovery, but your final results will continue to take shape over the course of the first year. The youthful improvement from facelift surgery can last 10 years or longer before further surgical rejuvenation is needed. Dr. Petti will provide more personalized details about what you can expect as you heal and provide post-operative instructions to ensure you have a safe and comfortable recovery. When you come in for your initial consultation with Dr. Petti, our staff can provide a more personalized cost quote based on your individual treatment plan. Since facelift surgery is considered a cosmetic procedure, insurance does not usually cover its costs. However, if you would like to make your total cost fit more comfortably within your budget, our staff would be happy to discuss your plastic surgery financing options. 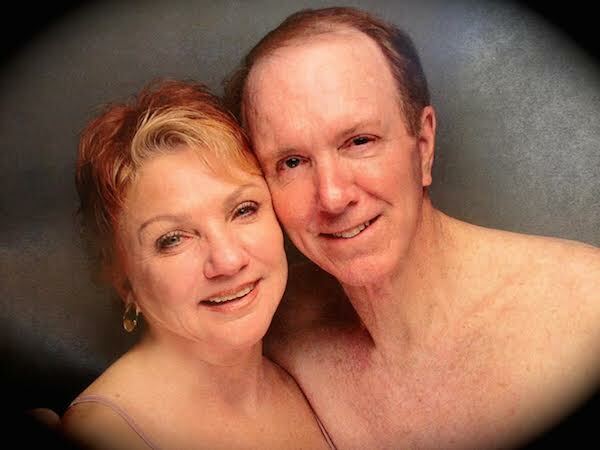 Husband and wife, “lover couple” Deanne and Patrick both had a facelift, blepharoplasty and laser resurfacing and have been happily married for decades, enjoying a beautiful life together! If you would like more information about the facelift procedure, please contact our practice to set up your consultation with Dr. Petti.